Midwest Education Technology Community (METC) is the EdTech program of EducationPlus and a resource for educational technology support and advocacy. 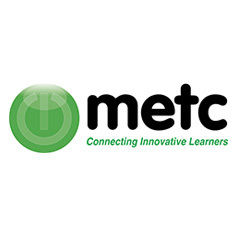 As a premier affiliate of the International Society for Technology in Education (ISTE), METC is the region’s partner for connecting and learning; and is dedicated to assisting the education community through support, promotion and leadership in the effective use of educational technology. METC provides a forum for collaboration on issues regarding educational technology and a means for members to share best practices. 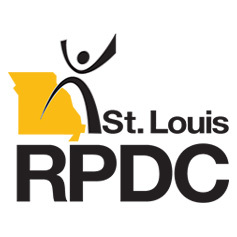 We provide ongoing professional learning opportunities like workshops, academies, onsite training, blended learning, regional meet-ups and playdates, as well as an annual conference for educators across the Midwest. METC membership offers a variety of benefits! 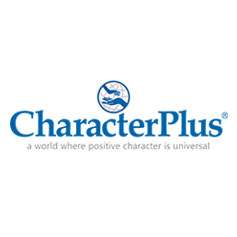 • EducationPlus Member Districts – staff employed by an EducationPlus Member District automatically receives member rates to learning events and are FREE to join METC, just complete the online registration form and choose EdPlus Member. ***NOTE: If you are interested in becoming a member of EducationPlus, contact Executive Director, Dr. Paul Ziegler at pziegler@edplus.org. • METC School Membership – PreK-12 schools who are not EducationPlus Member Schools can join METC for an annual fee of $299 per school. All staff employed by the school will receive METC benefits. • METC Individual Membership - individual educators who are not affiliated with EducationPlus Member Schools or a METC School Member, can join for an annual fee of $49 per person and receive METC benefits.